An archive of diseases that are transmitted between cats by sneezing, coughing, catfights, maternal transfer, and via people or inanimate objects (fomites). Learn about the clinical signs, diagnosis, treatment, and prevention of these common feline diseases. Feline immunodeficiency virus (FIV) is a virus that can cause a multitude of health problems in cats due to reduced immune system function. It can cause an acquired immunodeficiency syndrome sometimes called feline AIDS. The disease is caused by a virus that is contagious and able to be passed from one cat to another. The contagious nature of the disease makes testing for FIV important. Identifying cats that test positive for feline AIDS allows cat owners to take precautions to help these cats lead longer, healthier lives. Because one of the primary effects of the feline immunodeficiency virus is immunosuppression, infected cats are susceptible to a number of different secondary infections. As a result, the symptoms seen with FIV will vary from cat to cat. Treatment must be geared toward the individual cat and the cat's physical condition. Feline leukemia virus (FeLV) can suppress the immune system, cause cancer, or cause other serious illnesses in susceptible cats. However, infected cats can live many years without issues, and not all infected cats will suffer from a serious disease, so a diagnosis of FeLV is not as scary as it may seem initially. Care must be taken to prevent bite wounds and keep your cat as healthy as possible. 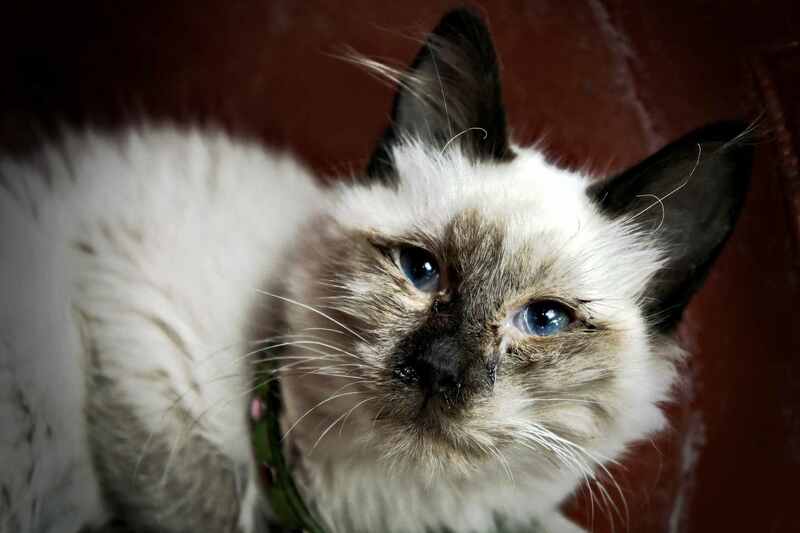 Upper respiratory infections are very common in cats, especially kittens. The term upper respiratory infection actually describes a complex variety of diseases that can occur alone or in combination. Generally, all of these diseases produce a similar set of symptoms that mainly affect the upper respiratory tract (i.e. mainly the nose and throat). The calicivirus is the "C" in "FVRCP" combination (three-in-one) vaccines for cats. There are several different strains of calicivirus. Viruses from the calici family are most often associated with upper respiratory infections ("colds") in cats. The "FVR" in "FVRCP" combination (three-in-one) vaccines stands for feline viral rhinotracheitis, which is caused by feline herpesvirus. Herpesvirus 1 infections may occur in combination with other viruses or bacteria to produce more severe upper respiratory infections. The Herpesvirus 1 mainly causes upper respiratory infections ("colds") in cats. The medical term for these infections is rhinotracheitis. Panleukopenia is a viral disease of cats and is often called feline distemper. It is highly contagious and can be fatal, especially in young cats. 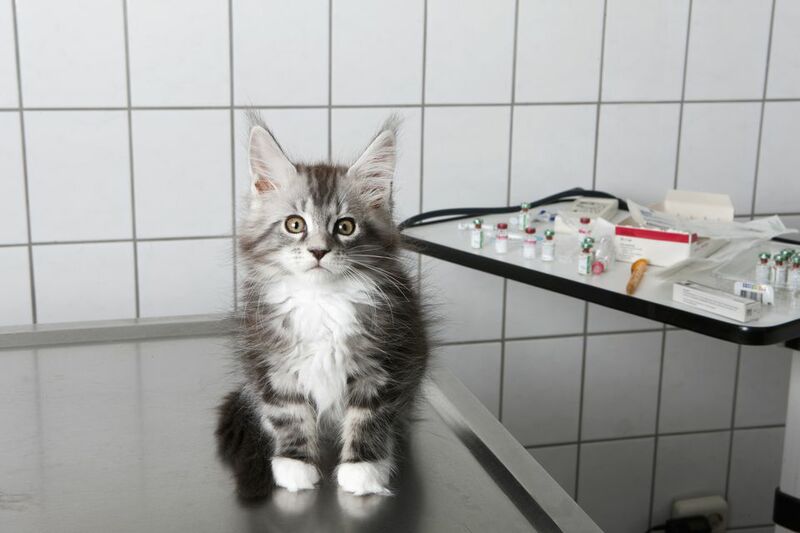 It is one of the diseases for which cats are routinely vaccinated (the "P" in combination FVRCP vaccines).